Host Expert Review 2019: Is Host Expert a Good Hosting? The Host Expert company provides a high-quality hosting services. We work 5+ years in a hosting industry and always try to do our best. We offer 24/7 tech support in ticket and live chat. We offer unlimited hosting, VPS/VDS anddedicated servers. Our plans match the need of beginners and advanced users. Our servers support PHP 5.X-7.X and different databases like MySQL, MariaDB and etc. 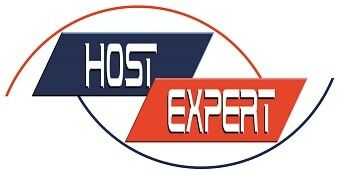 Wondering how Host Expert stacks up against other Web Hosting companies? Enter any other Web Hosting company and we will give you a side-by-side comparison.